Getting the right blend of essential antioxidants, minerals, and nutrients is important for all bodies, no matter what stage you are in life, and Young Living®’s NingXia Red® can help give your body the support it needs through one daily shot. A sweet, tangy drink that is naturally flavored with pure vanilla extract, Lemon, Orange, Yuzu, and Tangerine essential oils, NingXia Red® is also fortified with superfoods such as plum, aronia, cherry, blueberry, and pomegranate juices and extracts. This delicious whole-body supplement also features wolfberry, which has been gaining attention for its health benefits. Just one daily shot of 2-4 ounces is necessary to infuse your body with beneficial antioxidants and help promote overall wellness. The 750-ml bottles of NingXia Red® are also Halal and Kosher-certified. Adding a few drops of Thieves®, Peppermint, Cinnamon Bark, or Grapefruit essential oils can give NingXia Red® an extra boost of flavor as well. Drink 1-2 ounces twice daily. This product is best served chilled and should be shaken well before consumption. 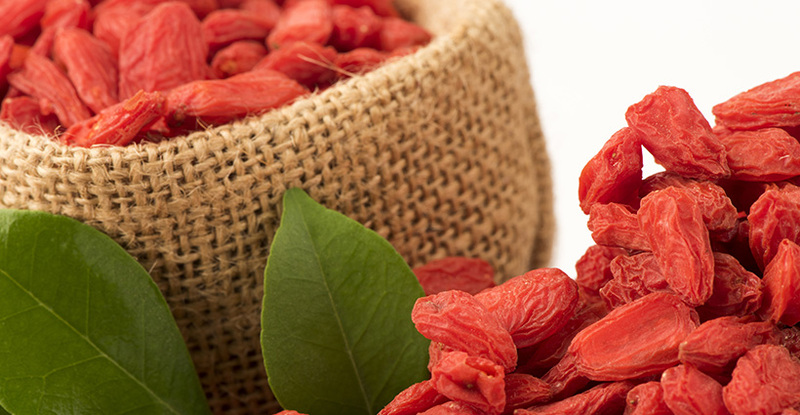 NingXia Red® should be refrigerated after opening and should be consumed within 30 days for best results. It is advised to not drink directly from the bottle and to not use if the seal is broken. Contact EssentialOils.love today to find out more about NingXia Red® and how you can incorporate its use into your home, family, and wellness!